Data crunching, at times, validates perception. Many have talked about the growth of data-related jobs because of the rise of exponential technologies - the likes of Artificial Intelligence. 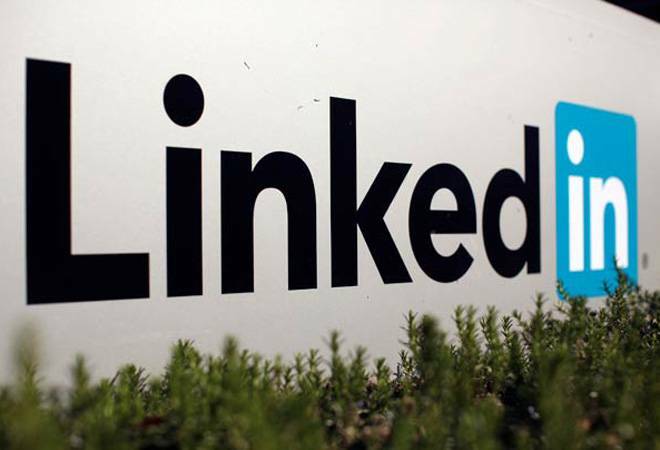 Professional network LinkedIn recently came up with the second edition of its India Workforce Report for the second half of 2018, which says that the data guys are in demand across industries. Top jobs: The largest industries on LinkedIn were software and IT services, manufacturing, finance, corporate services, and education. The company stated that finance, wellness and fitness, real estate, legal, and entertainment were the top five fastest-growing industries in the second half of 2018. "Across India's principal industries and fastest-growing industries, software engineer is a leading position being hired for. The trend was observed in both H1 and H2 of 2018. Even in the rapidly growing wellness and fitness industry, there was a high demand for software engineers, particularly amongst related web and mobile applications, data analytics companies and online pharmaceutical players," LinkedIn said in its report. Business management roles such as business analyst and business development manager saw a high-share in jobs hired. Unsurprisingly, the report also found a growing share of data-related jobs - the role of a data analyst appears to be getting important in legal and healthcare sectors. Top skills: The report mentioned that management and technical skills were both in-demand. SQL, Java, and programming language C were the top technology skills across industries such as IT and finance. AutoCAD was the top skill for manufacturing, construction, energy & mining, and design industries. Not just hard skills, the report found a growing demand for softer skills as well. Management, team management, leadership, customer service and project management were among them.